The two biggest New Mexico attractions outside of Albuquerque are most likely Taos and Santa Fe offering arts and skiing. There are multiple camping and outdoor natural parks in the state. The passenger van is meant for groups visiting the New Mexico area looking for an economical way of transport that can fit everyone in one vehicle. The passenger van offers a large vehicle experience for multiple riders. Seats can also be arranged to take less passengers and more gear. The gear setup is perfect for camping, boy scout groups, ski groups, or any event! Having the flexibility of a large passenger van is essential when renting a passenger van in Albuquerque. 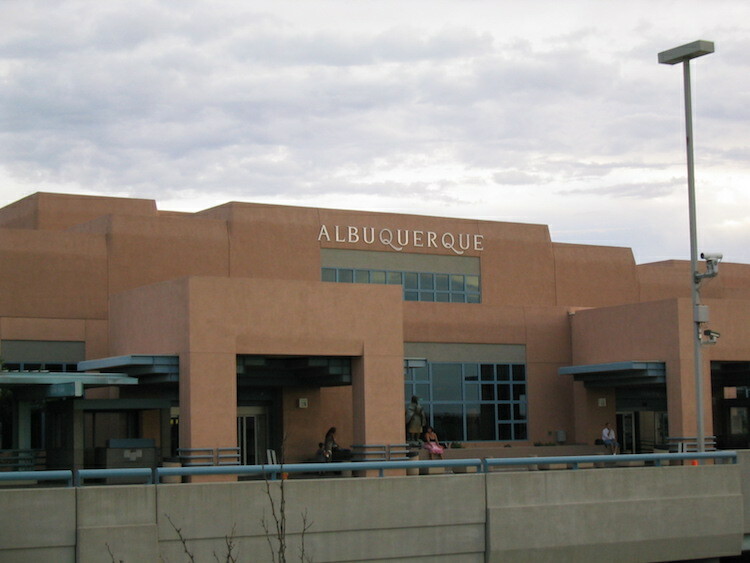 Our friendly staff can deliver the van directly to your group at Albuquerque International Sunport (ABQ). You can also pickup from our main lot in ABQ or have the van delivered to a residential or business address. If you don’t fly into ABQ, you can also fly into DEN Denver International Airport and drive from Denver to New Mexico. Switchback started with the intention of using older vans and using them for something our great. Our passenger vans are great utility vehicles to get your group around the New Mexico and the mountain states.